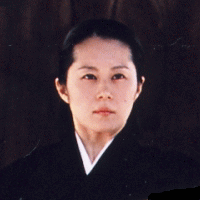 Aren't you interested in practicing Noh? 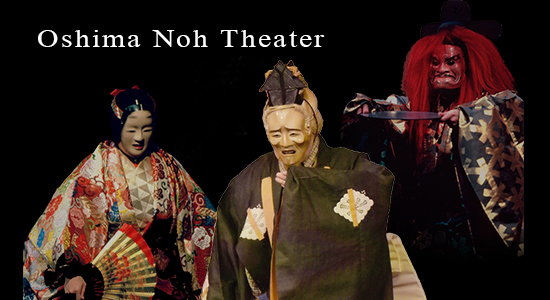 You can apply for the tickets of our regular Noh performances and other events at this page on this website. 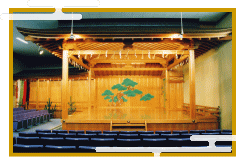 Regular Performances are shown on this website. 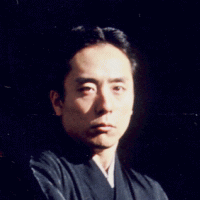 UTAI of Noh is performed, outside the Noh stages, in various occasions such as: 'Shugen(celebration) no Utai' at New Year's Day and at the wedding ceremonies; 'Tamuke(farewell) no Utai' at the funerals. 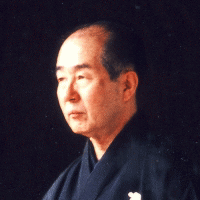 They are usually performed as Ko-utai, some stanzas from Utai poems. We would like to deliver some Ko-utai as animations to you on our web-site. Why not play with us?